Our lightest waterproof protection, Cirrus Sack dry sacks are perfect for minimalists seeking essential protection with the least possible weight. They're built with an ultralight, silicone-impregnated nylon, fully taped seams and a water-shielding roll-down closure for maximum protection. Our lightest waterproof protection, Cirrus Sack dry sacks are perfect for minimalists seeking essential protection with the least possible weight. They&apos;re built with an ultralight, silicone-impregnated nylon, fully taped seams and a water-shielding roll-down closure for maximum protection. Large sizes make great pack liners for rainy backpacks, and smaller ones create welcome havens of organization and protection on any journey. 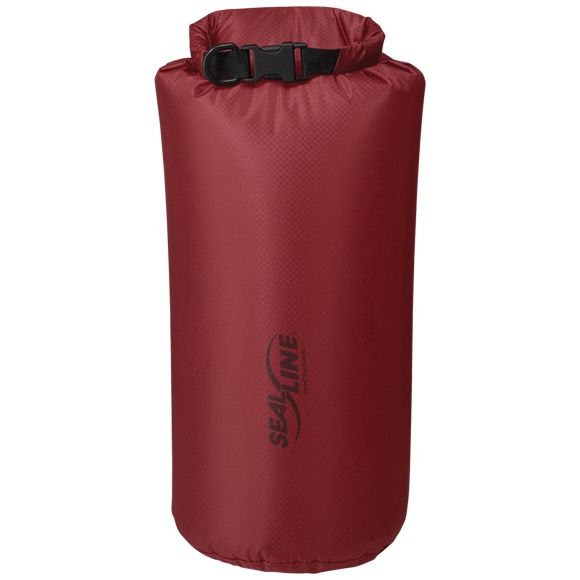 Ultralight Protection: Our lightest and most compact dry sack for trips where every gram counts. Waterproof Protection: Sewn and taped, silicone-coated 20D nylon. Secure Closure: Roll-top closure creates a secure seal. PVC-Free: Eco-friendlier coatings reduce environmental impact.